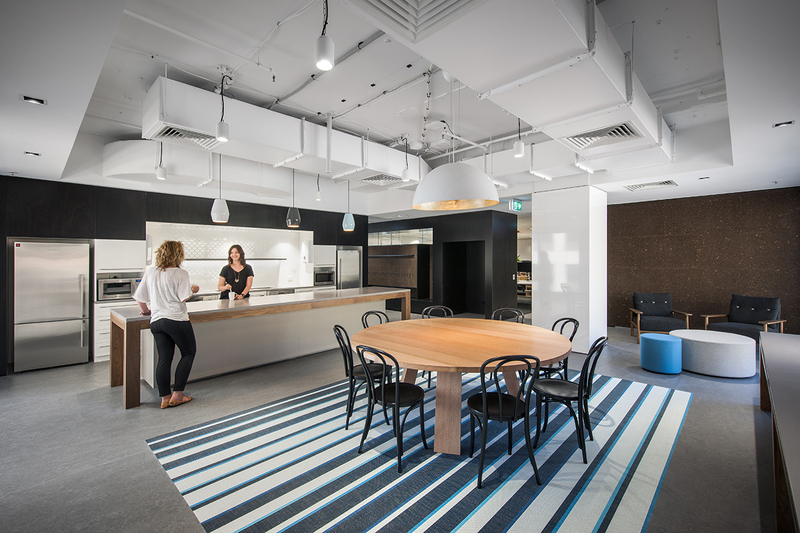 New office facilities for Origin’s corporate services staff including training facilities, major IT infrastructure, cafés, meeting and breakout areas. 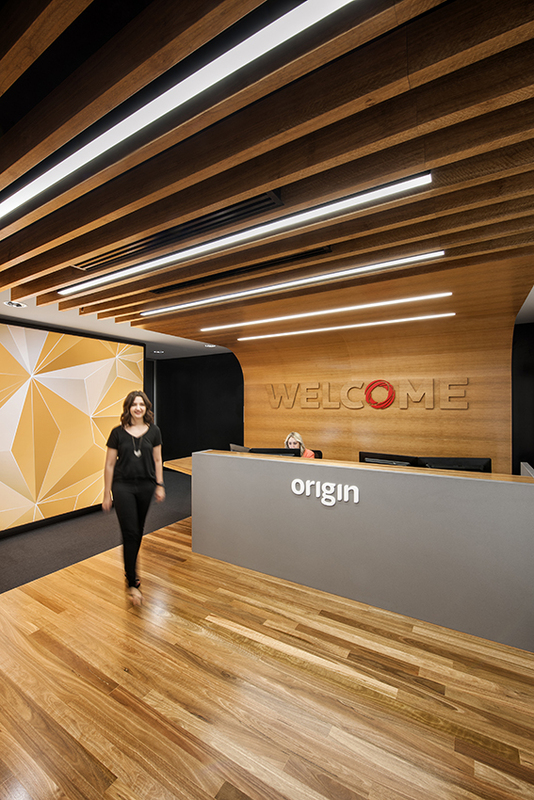 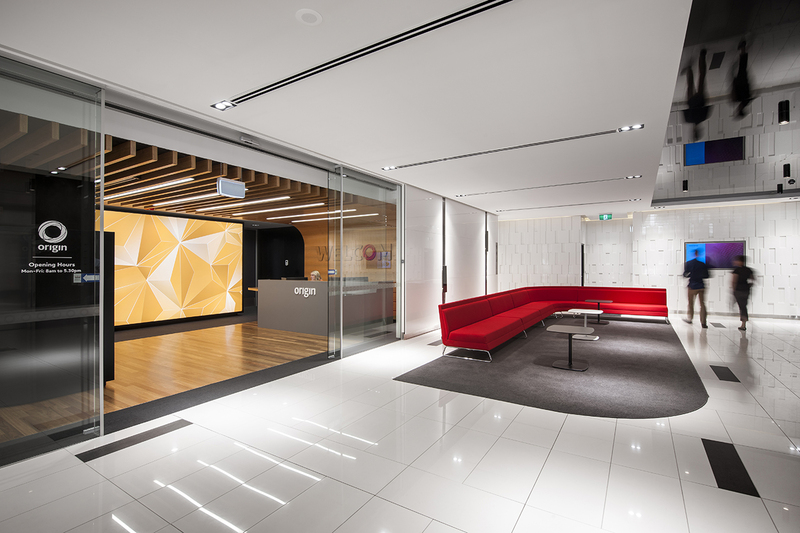 Generic planning approach and corporate image which is integrated with other Origin offices interstate. 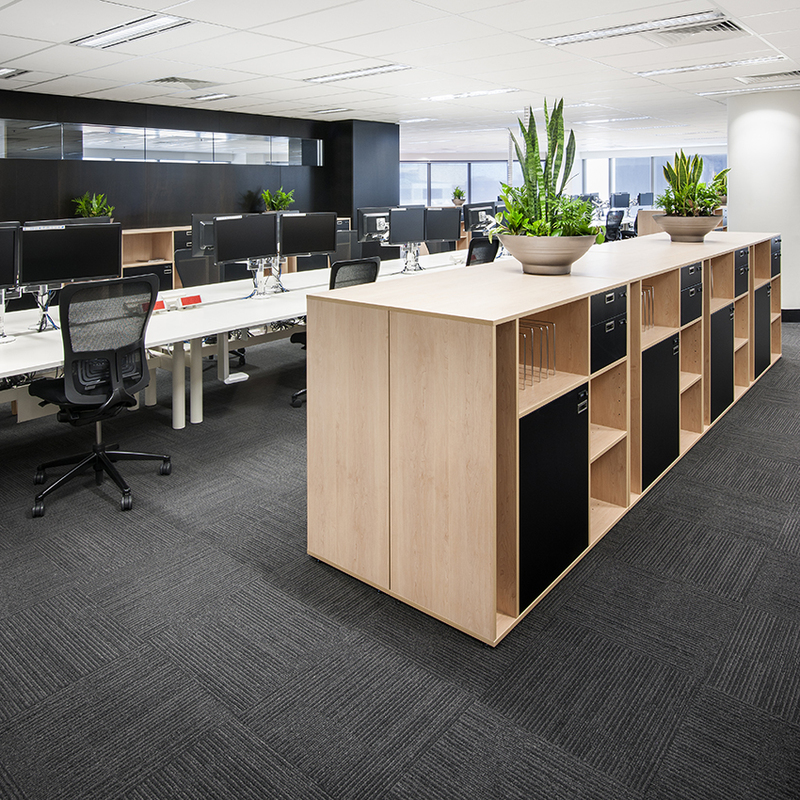 Corporate Standards reflected in an open plan arrangement with no enclosed offices and hot-desking principles.